Every Christmas Eve, children all over the world ask themselves—and their parents—questions about Santa’s magical journey: How does Santa visit so many children in one night? Will he eat the cookies I left out? 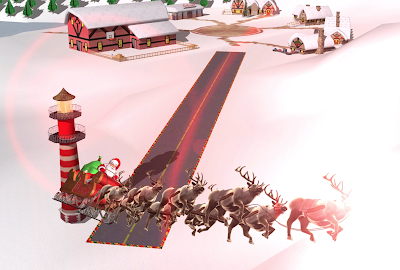 How does he fit all those presents into his sleigh? These childhood mysteries are part of what makes the Santa tradition so special. 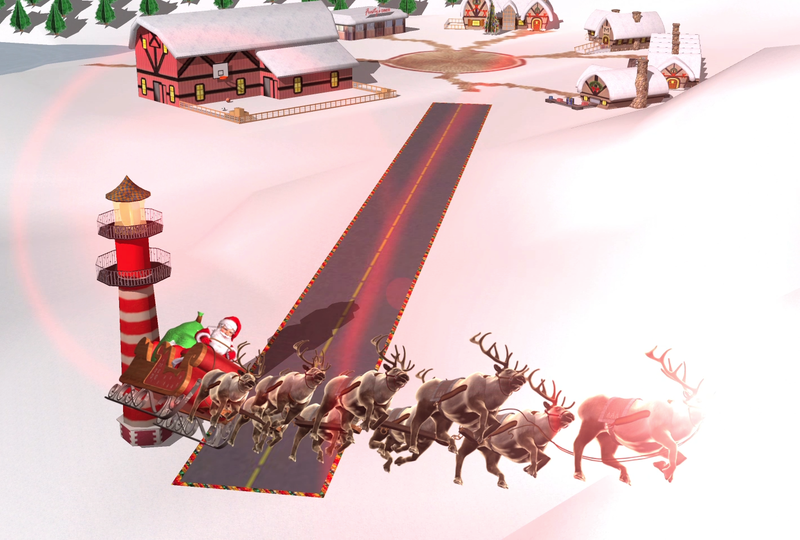 There’s one timeless question that we’re proud to say we can help answer: Where in the world is Santa at this very moment? Thanks in part to recent advances in warp-speed GPS technology and some very clever elves (elveneering?) 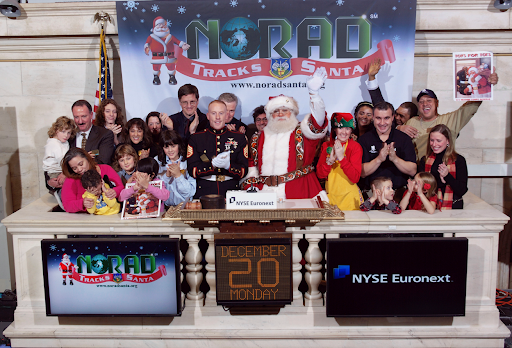 NORAD Tracks Santa is once again prepped and ready to go.